Are you a Start-Up or a SME (small medium enterprise)? Do you wish to gain in-depth insight into the Japanese business environment? Do you require a better understanding of your Japanese partners/competitors? Do you need to learn more about Japanese management practices? Are you about to be transferred to Japan? Are you considering venturing into the Japanese market? 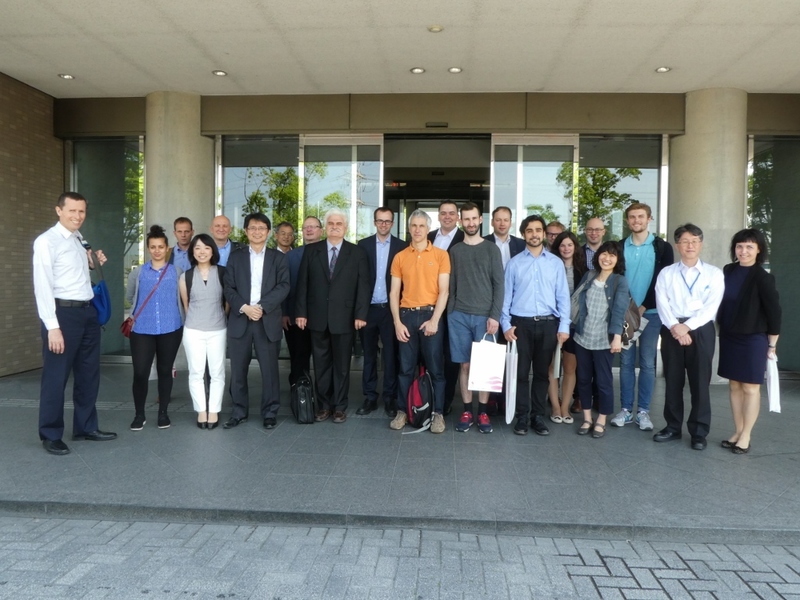 Since 1987, more than 600 companies across Europe have benefited from knowledge and concrete tools for better approaching the Japanese market thanks to the Centre training programmes. 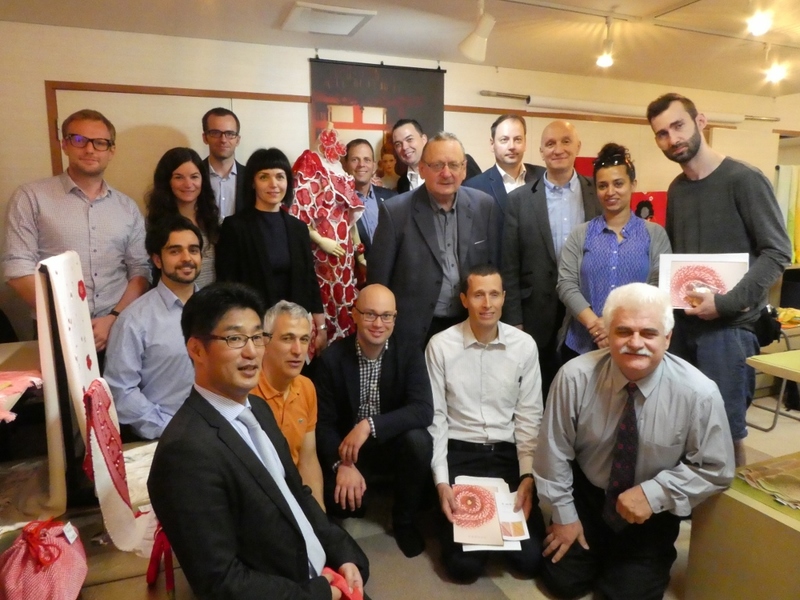 The 2-week ‘Get Ready for Japan’ scheme offers EU managers the unique opportunity to experience and understand both the cultural and economic elements which define and explain Japan's business and technological achievements. 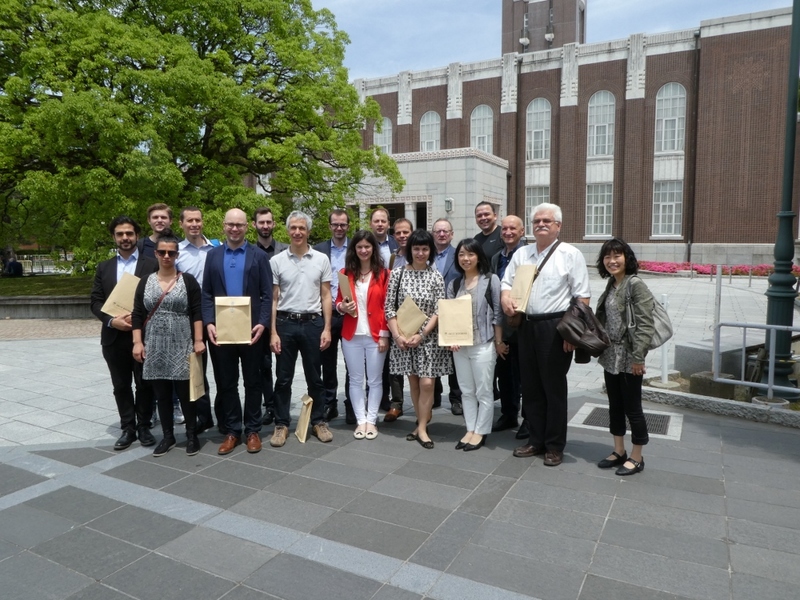 Continuously improved to meet the latest expectations about business in Japan, the Get Ready for Japan provides EU businessmen with a professional Japan-related expertise. It is focused on business management and consists of a combination of lectures, case studies, role plays and company visits. This is designed to help participants become thoroughly informed about the actual conditions of Japanese business through practical analysis and research. Participants will have the opportunity to take part to negotiation role-play exercises and discuss with Japanese managers about decision-making, team management methods in Japan. 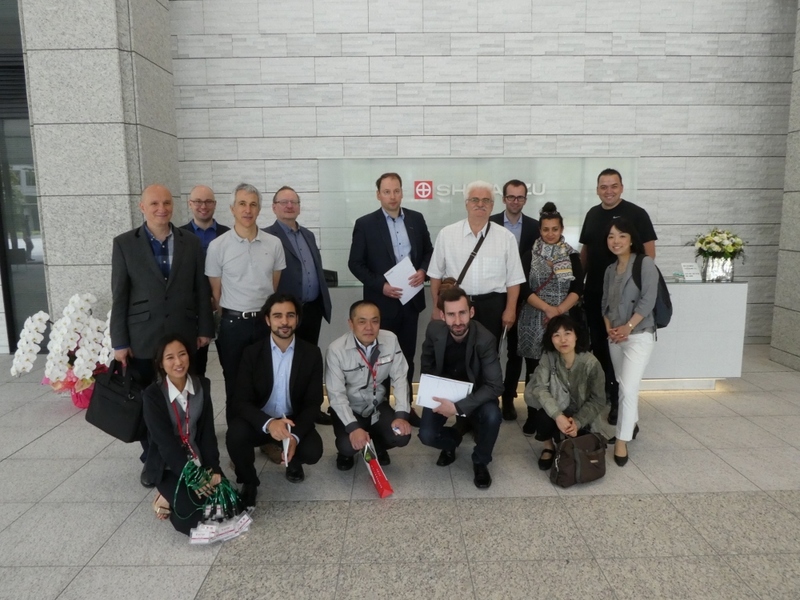 - wish to learn about management practices and technological developments in Japan. - have proven experience in industry. - to give the opportunity to reinforce relationships with current Japanese customers and facilitate contacts with future ones. 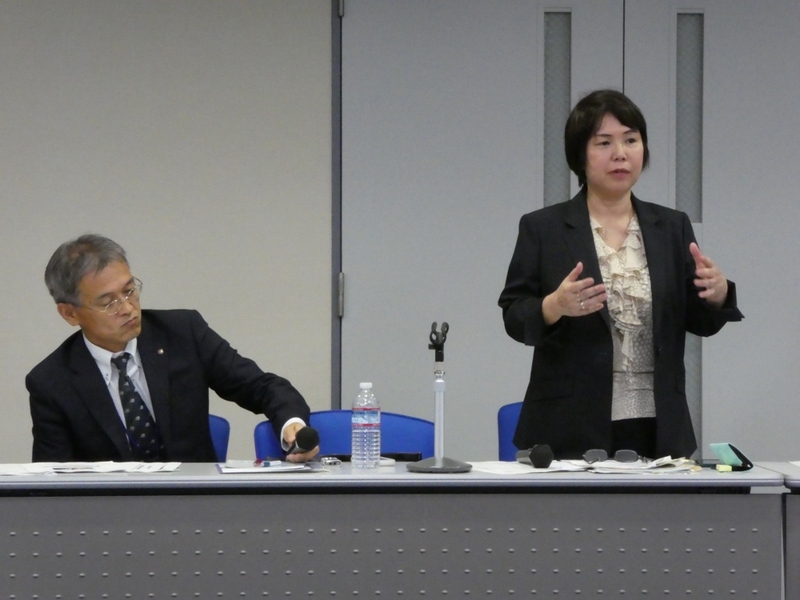 The EU-Japan Centre covers all training-related costs such as speakers' fees, room rental, transfers for company visits, etc for participants from SMEs. Participants from SMEs need to pay a deposit of €1200 to guarantee attendance at all meetings, seminars and company visits.This deposit is refunded within 8 weeks after the mission and upon participant's completion of the post-event questionnaire. Failure to do transfer the deposit/contribution by the deadline set by the Centre may result in the offer of the place being withdrawn. Participants from SMEs receive a grant of € 1200 but absences during the training may lead to deductions amounting to 100 EUR/day.